Every year, the Jewish community gathers and marches with non-Jews, Holocaust survivors, politicians, and youth organizations at the “Light of Hope” in Vienna, Austria. Marching and demonstrating from the Heldenplatz to the Judenplatz, the modern-day Holocaust Memorial and former headquarters of the Jewish community during the Middle-Ages, we represent strength, unity, but most importantly, hope. We represent the hope for world peace, the hope for a better future, the hope for a better world, one where we prioritize our security, and not our pride. At the Light of Hope, we marched to commemorate the victims of the Holocaust and to keep their memories alive. In fact, if we do not preserve the memories of the victims of the Shoah and keep them sacred, not only will their memory be gone, but their suffering and fight for their lives and freedom would have been for nothing. In doing so, we wouldn’t be honoring our ancestors nor would we be able to protect future generations. It is not only a privilege but our duty as global citizens to march together and to set an example for our children so that nobody ever has to relive horrific events like that of the Holocaust. And today, this fight is more difficult than ever, which is why we have to unite to light our symbol of hope. As a Jew, it is crucial to remember these tragic events which happened those many years ago. Why? Because events like these should never happen again. Remembering what happened in the past may not always seem helpful, but if we stay together we can and we will make a change. We need to feel the urge and the duty to remember for those who can’t do it today. Our generation should be an example to many people around the world but especially to those younger than us. We have to show the world that we are stronger than hate and that we can fight against it together. For these reasons, we must stay active and think critically to face the current world crises and tendencies that are reminiscent of that which emerged just before the horrible events of World War II. We need to set our pride, our race, and our mindsets aside for just a few moments and remember that, not even a century ago, people had to run from their families, had to change identities and had to go through an endless fight in order to stay alive. If we look the other way, if we don’t face what has to be faced, events like those could emerge again without us even realizing. The Light of Hope march is so important as we must remember to keep the memory alive. We must never forget tragedies like the Holocaust and continue to teach the stories that others were unable to share. By educating, by marching, by talking, by doing, and by uniting, we can work together to protect our world from the horrific events that have occurred in the past. 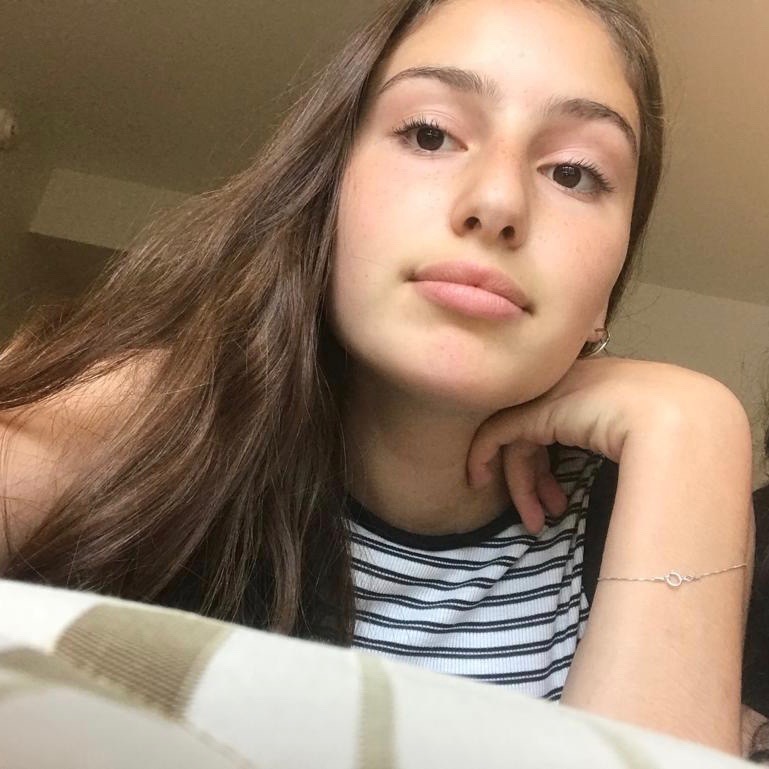 Noa is a BBG from BBYO Austria.